My mother-in-law has an adorable ritual for Valentine's Day. She buys candy and gives it to my husband in an old, broken, heart-shaped Teddy Bear box. Not ANY old, broken, heart-shaped Teddy Bear box. The Box. The Box that they have done this with since Matt was like, 8 years old, or something. What an inspiration to me as a mom of boys! I want to be the mom whose son still remembers that she was his first Valentine. What a reminder to me that my boys will someday be MEN! I want to be reminded that my man was once a little boy, too. I love that my mother-in-law can still look at my hubby (who an awkward stranger once described as "burly") and see her little baby boy. I know that no amount of time will change my desire to ruffle my sons' hair or to startle them to make them laugh. So I like seeing that in previous generations of our family, and I love seeing his willingness to remember who he is and where he came from. I appreciate that my mother-in-law saved The Box. In a world of downsizing and digital pictures, how many tangible reminders of the past really still surround us? The ones we can touch and use to really connect with the sweet memory of another time? I have storage bins of collectible memories for each of my kids, and I don't intend to replace them with a digital scrapbook. It isn't the same as opening The Box. 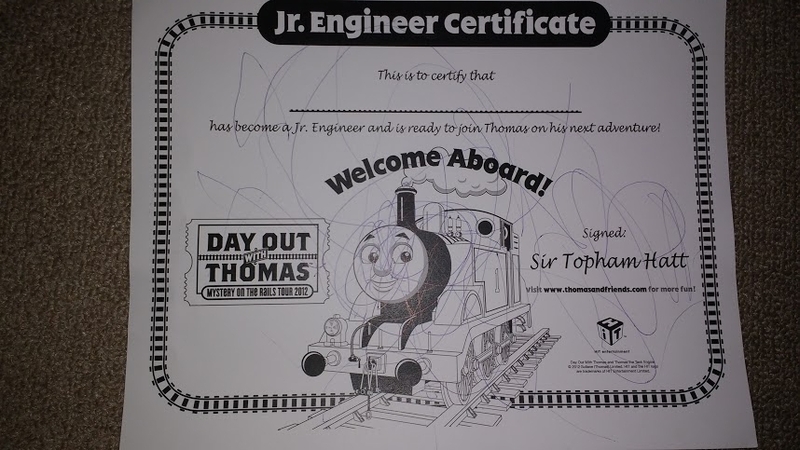 I have a scrawled-upon "Engineer" certification from my son's first trip to the Strasburg Railroad. I have crafts and things he colored. This stuff is important. It isn't the Declaration of Independence or the last signed letter of Abraham Lincoln, but it's our family history -- and I'm the only one keeping it. If my grandkids want to know what their daddy was like at age 6, I don't want to login to my old Google Photos account. 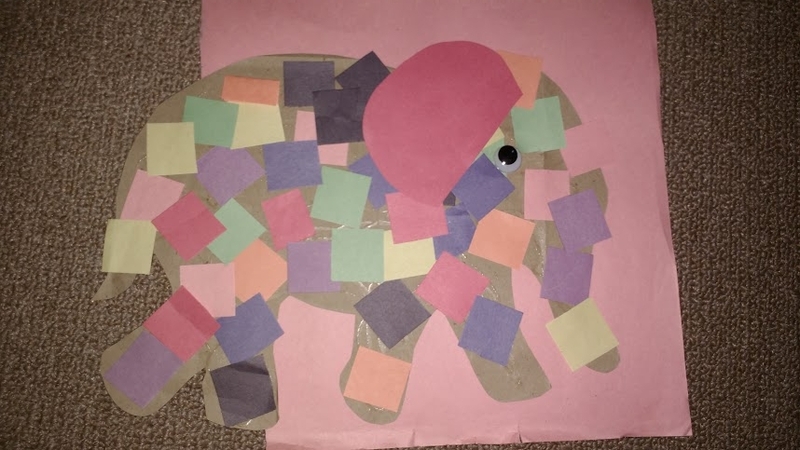 I want to pull out a wrinkled, faded purple sheet of construction paper and say, "Look, he made this elephant collage," and I want them to touch it and see how the lumpy glue dried outside the lines. And then I want to show them The Box that he used to get candy from his mama, their great grandma, in. Because I will still have it.